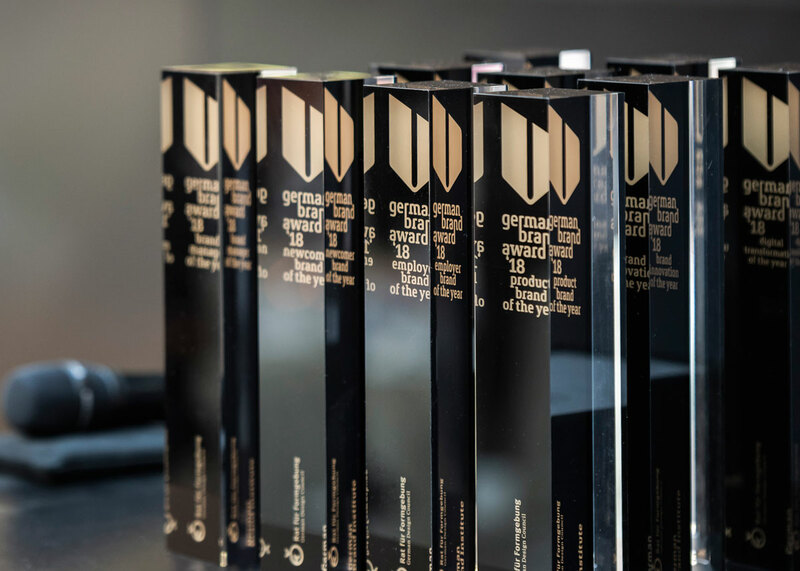 To take part in the German Brand Awards, you have to be nominated by the brand scouts and expert committees of the German Brand Institute – this guarantees the Award’s high quality. Do you believe that your brand meets the criteria for the German Brand Awards? Companies can submit their own proposals for nomination until the end of January 2018. This option is open to all companies, their agencies or consultancies. In the event of a nomination, you will receive written notification. the circle of the elite. The German Brand Awards provide an excellent forum for showcasing the work you have done with your brand. They place you in the circle of the elite, in the eyes of all the world: in addition to customised communications and your presence in the gallery of winners, with all the associated PR, the gala evening for winners, held in Berlin, provide an unrivalled opportunity for networking and building your media presence. It goes without saying that the German Brand Awards provide professional PR and targeted use of media. On our press page we provide news and information on current events, as well as downloadable logos and PR material. On 21 June 2018, for the third time, the coveted German Brand Awards were presented at a ceremony held in the Schlüterhof, the central courtyard of the German Historical Museum in Berlin. Over 500 prizewinners from the fields of business/industry, politics and the media attended the event, hosted by the German Design Council and the German Brand Institute. Before the award ceremony, delegates at the GBA Convention, held nearby in the Palazzo Italia, were treated to an interesting dialogue with the winners. from the organisation behind it. The German Brand Awards is a competition organised by the German Brand Institute. This Institute was founded by the German Design Council and the consulting firm GMK Markenberatung in order to strengthen brand management as a critical success factor for companies competing in both the domestic and international markets. The award is intended to function as a catalyst in the German brand sector, bringing together the most important brand manufacturers and sparking dialogue. With the German Brand Awards, the Institute has created one of the most important prizes available to German brands. 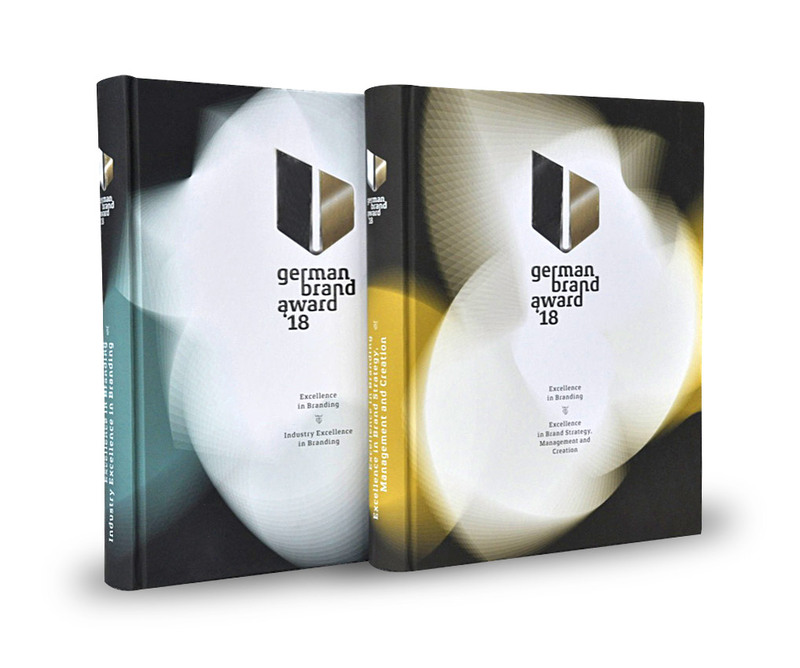 Presenting all of the winners as well as a selection of nominated projects, the German Brand Awards catalogues showcase the diverse aspects of professional brand management. The catalogue comes in two volumes: ‘Excellence in Brand Strategy, Management and Creation’ and ‘Industry Excellence in Branding’. Brands are an important factor in business success. Naturally, you want to manage your own brand successfully – but where do you start? You’ll find some valuable tips in the German Brand Monitor: the magazine publishes regular studies on trends and developments in brand management in Germany – and provides brand manufacturers, companies, consultants and agencies with ideas on how to approach their own brand management strategy. The latest edition includes its first feature on the challenges of digital brand management. German Brand Monitor is Germany’s largest decision-maker study on trends and developments in brand management. The magazine is published by the German Design Council and GMK Markenberatung.